The US dollar has mostly slackened in the second half of the week once the US Federal Reserve stated that it would keep sticking to the flexible position. According to the market data, the euro somewhat strengthened vs the greenback at the Thursday trading. The euro-to-US dollar rate was recorded at $1.1420 at the start of the trading session. However, the euro has trimmed gains by now staying near $1.1403. For reference, the US dollar lost grounds yesterday in anticipation of the Central Bank's meeting. The results of the US Fed meeting showed that the authority decided to leave core interest rate unchanged, and made it clear that there would be no lifts this year, while earlier two revisions had been possible. Moreover, the regulator also downgraded the macroeconomic outlook for 2019-2020 and announced the shutdown of balance assets reduction this September. 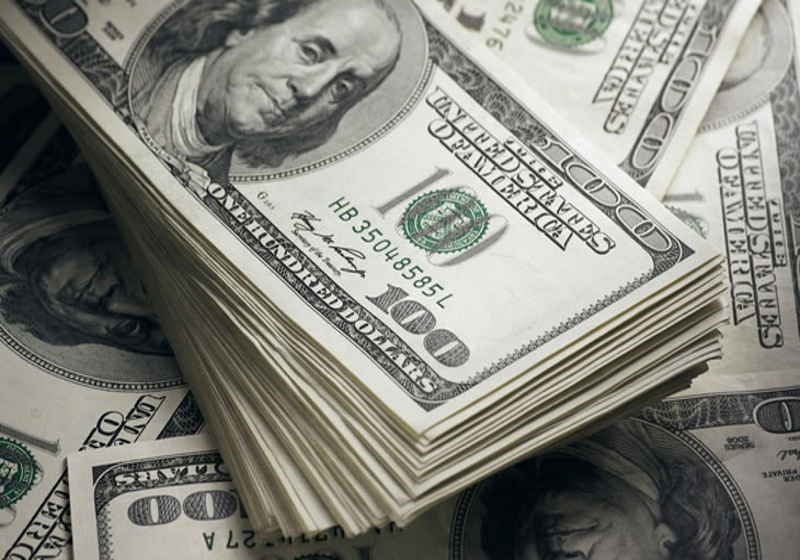 The US Federal Reserve boosted the greenback last year when it tightened the monetary policy. However, the situation reversed last December following the related statements by the Central Bank. During the meeting, it also expressed concerns about the American economy, which came out of the blue given positive statements made by Jerome Powell lately. However, the economic reports from different countries give grounds to believe that the economic growth is slowing down on persisting trade conflict between Washington and Beijing, which is unlikely to be settled down in the near term. Specifically, the US President Donald Trump stated yesterday that he would maintain duties on Chinese imports for a long period. He also expressed doubts that Beijing would fulfil the agreement, which can be signed very soon. The US dollar lost grounds vs the Japanese currency as well. The rate dropped to some 110.45 (110.7 earlier). Speaking about the pound sterling, it showed mixed movements today. The British currency gained grounds vs the greenback during the trading to $1.3212, but then it plunged to $1.3168, which is even lower than the rate at the closure of yesterday's session.